Bill Holland is a prize-winning journalist and musician with eight albums to his credit. He learned to cook out of necessity as a Peace Corps volunteer in Liberia. Marianne LaRoche is a visual artist and also taught at the Corcoran School of Art for many years. She has also sold vintage collectibles online for a decade, and has her own online shop at RubyLane.com. Bill grew up with Mid-Atlantic and Southern cooking; Marianne with home cooking influenced by her British mother and French-Canadian father. Her paternal grandfather baked breads ever day. As home cooks, they have found joy facing the range together since the �70s, exploring U.S. cookery and the cuisines of the world. They finally decided to open an online shop offering old and not-so-old cookbooks of merit. They try to offer books at competitive prices. "Frankly," says Bill, "our choices are sometimes subjective and sometimes not. In other words, we will offer books we�ve stumbled across and like, but also books we know other people seem to like as well. "Regional American food and ethnic cookbooks are favorites," he says, "and those that also show the culinary history of an area or an era. For example, we were delighted to find a 1955 cookbook that not only offers recipes from 90 TV cooks throughout the country who had shows on local TV stations in the late �40s and early �50s, but also had a biography and a photo of each pioneer. 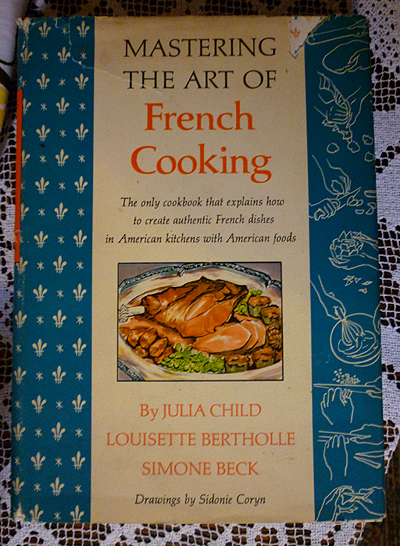 Another cookbook that intrigued us was one with contributors from the Women�s National Press Club, published in the era when Julia Child began her TV cooking shows and the Kennedys came to D.C. in 1961." 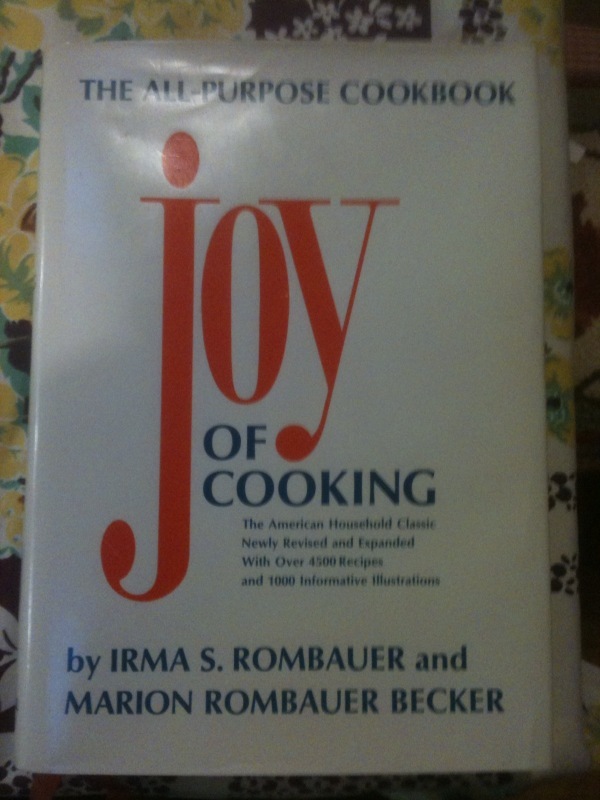 They also keep a good stock of cookbooks that have become classics: Joy of Cooking, The Fannie Farmer Cookbook and Betty Crocker, as well as Marcella Hazan�s Italian food books, Maida Heatter�s dessert books, and Anne Willan�s books on French cuisine and her Look & Cook series, just to name a few. Altogether they have about 3.000 books described and online. The book photo archive is expanding. Generally, they do not offer food manufacturer pamphlets (except for a few beloved Pillsbury bakeoff books), low-fat and diet cookbooks, and kitchen machine cookbook offshoots. Their inventory is governed by what shows up in the DC-MD-VA metro area at the usual places � book sales, yard and church rummage sales, estate sales and thrift stores. This area is generally affluent and for decades has been able to support a population able to pursue advanced culinary matters. It is also a transient area, which means folks sometimes move and leave their cookbooks behind � a good thing.